We are thinkers and problem solvers. Strategists, analysts and creators. Your chief advisors for all things brand, marketing, & communications. DCC was honored to receive the 2018 IAPD “Best Friend of Illinois Parks” award. We build our business by building yours. Delivering results through practical strategies to address your biggest challenges. Ideas into action. Our clients are fantastic. Nobody has better clients than us. Great, great people. Believe us. 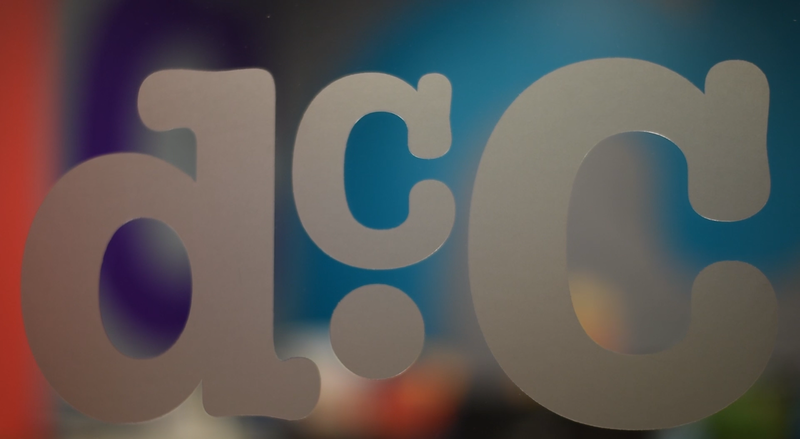 "DCC helped solidifiy our brand positioning strategy to elevate the brand with a worldwide presence."